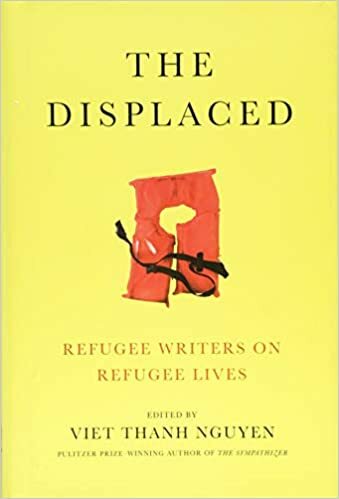 On April 26, Viet Thanh Nguyen and Maaza Mengiste will discuss the anthology The Displaced, which Nguyen edited and Mengiste contributed to. 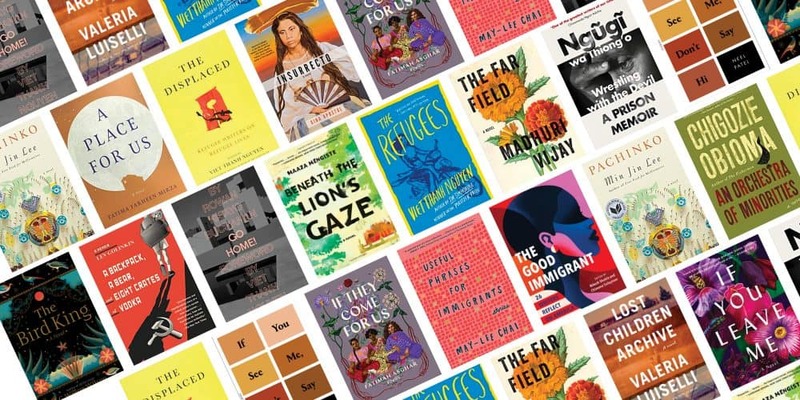 In anticipation of their conversation, here are 17 books that catalyze discussion on the honest struggles of diaspora and migration, elevating the reader’s understanding of one of today’s most pertinent issues. 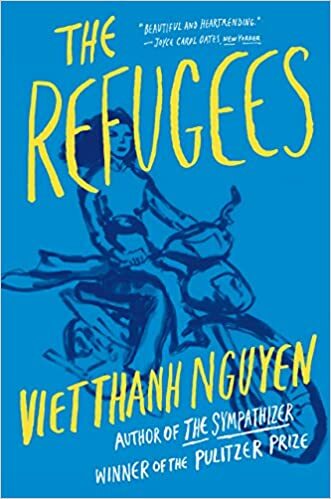 As a response to President Trump’s 2017 action of closing borders from seven predominantly Muslim countries, Viet Thanh Nguyen edited a collection of eclectic refugee voices to refute stereotypes. With essential voices from around the globe, this clamorous assortment of essays reminds readers of our cosmopolitan society and the need to maintain empathy with our global neighbors. Viet Thanh Nguyen creates a haunting collection of short stories, centered around Vietnamese culture, dealing in nuance and themes of sexuality, guilt, hope, and multidimensional aspects of the generational impacts of immigration. This historical fiction shines light on the Ethiopian revolution of the 1970s—a moment often glossed over in the Western world—while crafting a gripping original story. Mengiste contrasts mellifluous, emotive language with grandiose, often grotesque, depictions of civil war. A tribute to the importance of love and family even in the grimmest times, this novel is a testament to human resilience. 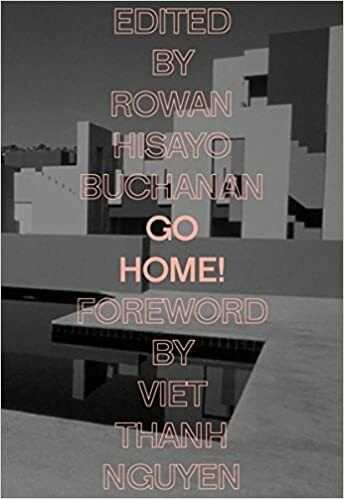 Asian diasporic writers undertake a reclamation of home as both metaphysical concept and tangible object in this anthology. In a cacophony of poetry, fiction, and nonfiction, each piece takes on concepts of “Asian” identity, fusing pride, scrutiny, loss, euphoria, confusion, and resistance all in one. Told as a disillusioned reflection from Vijay’s protagonist’s point of view as a 30-year-old woman, we learns the discrepancies and implications of privilege. 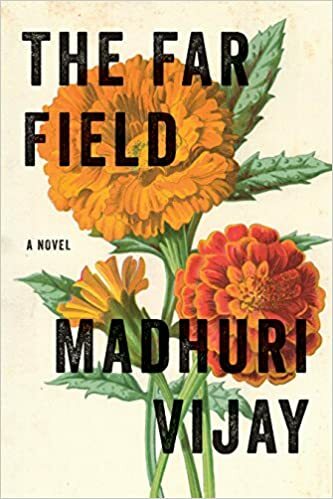 The Far Field is a penetrating and salient discussion of Indian politics and socioeconomics in a historical moment, remaining poignant today. Ngũgĩ wa Thiong’o’s memoir broadens a geopolitical scope of mass incarceration through its placement in Kenya and its emphasis on the lasting effects of colonization. A novel secretly written on toilet paper while the author was incarcerated, this memoir is an enlightening, nonlinear reminder that repressive regimes and surveillance is not far from our neo-colonial reality. With the motif of protecting writers and resistors, this piece is essential to maintain a cognitive awareness of the risks people undergo to protect honest mass freedom. A memoir of Golinkin’s life as a refugee from the Soviet Union to Vienna, this book provides readers a window into what life was truly like in the final years of the Soviet Union. 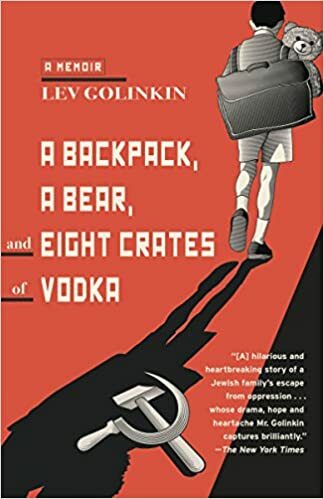 With sardonic humor and an honest glimpse into the crushing longitudinal effects on the psyche of a child forced to migrate, Golinkin shows us a glimmer of hope in a new land magnified into a bright new life. 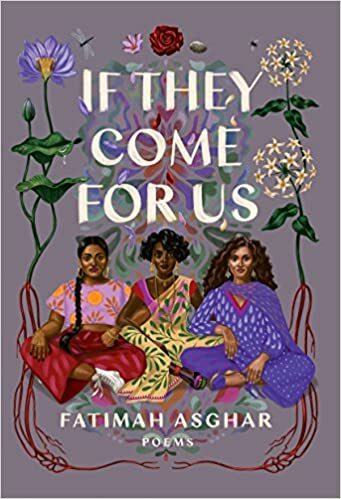 Fatimah Asghar rips your chest open to clench your heart with her collection of poems on what it means to her to be a Pakistani Muslim woman in America. 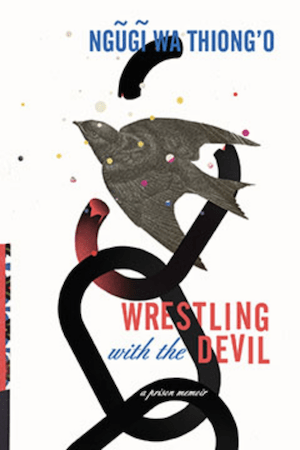 With bravery and vulnerability, her collection harnesses experimental poetic verse to trapeze through concepts of sexuality, loneliness, race, and history’s influence on the present. 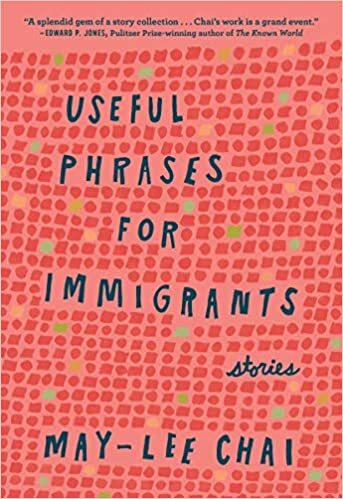 May-lee Chai deals explicitly with classism in eight powerful stories. 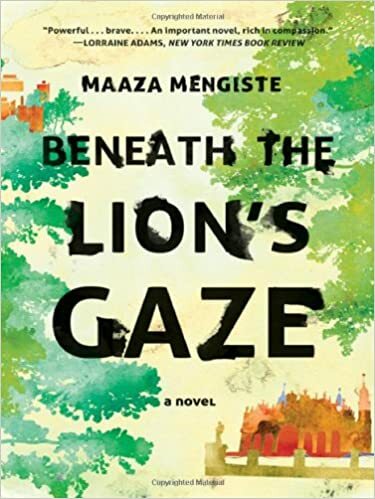 Following different realms and identities within the Chinese diaspora in America, this is an honest and charged read that acts as a form of resistance and pride, centering on universal themes of family and growth. A monumental read for 2019, The Good Immigrant collects essays reflecting on the placement of bodies, specifically migrants of color, in the American landscape during a time of xenophobia and nativism on the conservative right. Shukla and Suleyman compile essays meditating on what it means to be American. Pachinko integrates Korean history with themes of poverty, immigration, race, and gender, opening a window into the lives of four generations of one family. An epic saga, Pachinko shines a spotlight on Asian history with a reflection on the enduring effects of the colonization of Korea by Japan. 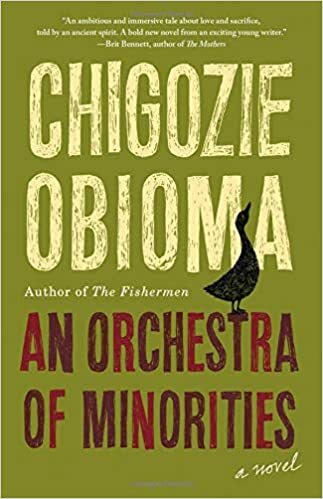 Love balances sacrifice and violence in Obioma’s newest piece, as a poultry farmer in Nigeria is transformed into a literary epic hero. An Orchestra of Minorities takes on critiques of class and race based hierarchies as protagonist Chinonso endures trials and tribulations on his journey away from home, integrating Igbo folklore along the way. 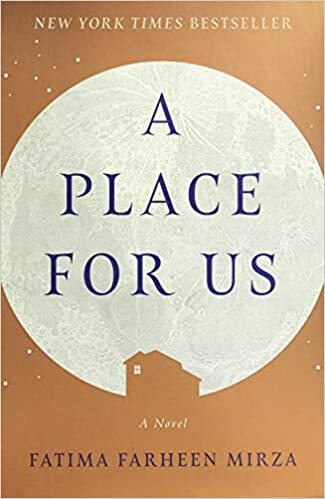 A Place for Us is a holistic glimpse into the history of one family through the parents’ migration and first-generation childrens’ acculturation. Rather than attempt to define what it means to be Muslim and American, Mirza instills the theme of loyalty to self, whatever culmination of identities that may be. Insightful, heart-wrenching, and fulfilling, this book is especially important today. 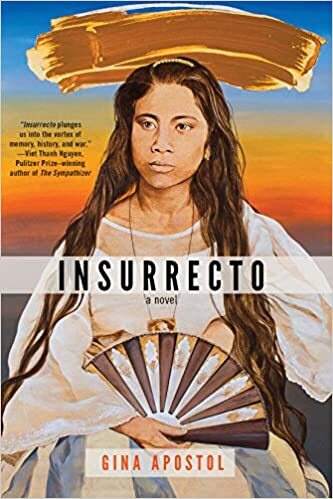 Gina Apostol, a PEN Open Book Award winner, emphasizes the lasting effects of colonization in Insurrecto, as America’s past imperial efforts have had longitudinal effects in the Philippines to the present day. An experimental fiction composed of a mosaic of female-focused narratives, the integration of filmmaking and script-writing serves as a form of alternate storytelling that reveals the power of the media in the preservation of vital global moments. Historical yet fantastical, whimsical yet meticulous, Wilson’s novel takes place at the climax of the Spanish Inquisition. 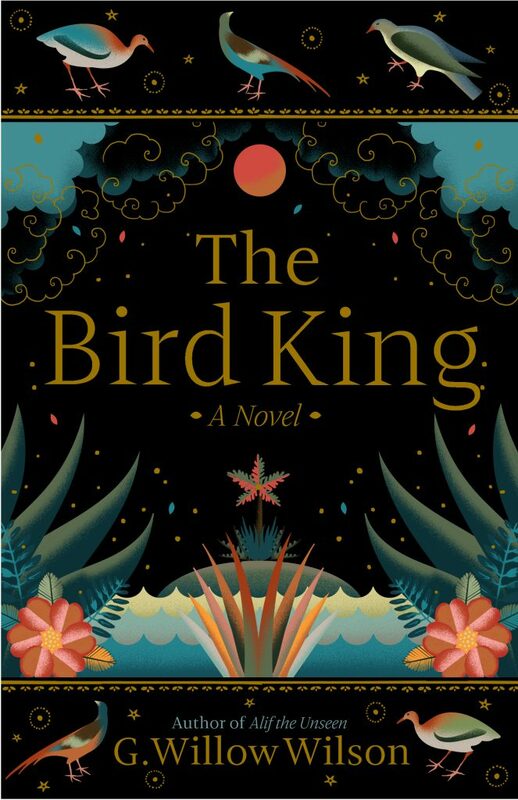 An intriguing and cogent window into the once-complementary Christian and Muslim spheres in Spain, The Bird King provides a new perspective on power dynamics and personal definitions of freedom. 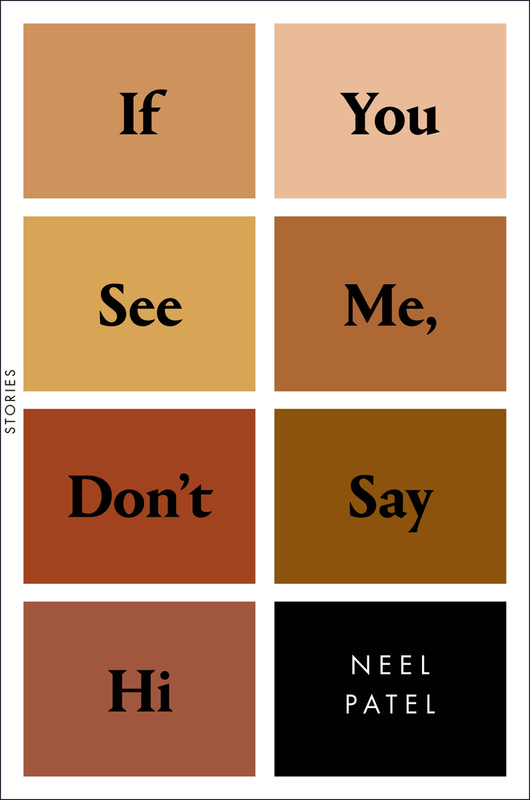 These 11 stories delicately yet forcefully unravel implicit stereotypes of Indian Americans in If You See Me, Don’t Say Hi. Duality schemas challenge one another through the tales of first-generation Indian Americans that subsume diversity in gender, sexual orientation, location, class, and more. 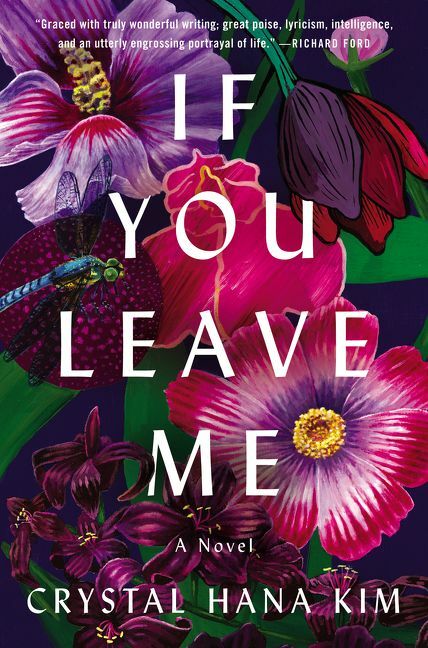 A pioneering take on the romance war novel, Crystal Hana Kim, a former PEN America Literary Awards winner, debuts with a novel that touches on the disillusionment and loss of self in the rubble of wartime. This is a novel about war that is not set during wartime, but rather 1950s and 1960s Korea. With love, heartbreak, and confusion, Crystal Hana Kim navigates the sacrifices women make and the importance of family in a refugee crisis. Beautifully tragic and engrossing, this novel is still relevant today, as this war still chills the world in present times. A family on a road trip to Apacheria, a former home of an indigenous tribe, becomes immersed in the radio coverage of an immigration crisis at the southwestern border and probes conceived archetypes of home and migration. Haunted with the radio “echoes” of child refugees unable to reach asylum, and their own personal conflicts, Luiselli uses innovative prose to tell a timeless story.